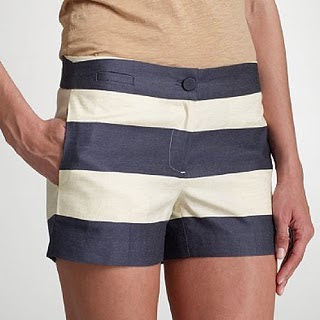 So it has been a while and there is much news to tell, my first side track to mention of this month is my desire for horizontal striped shorts. That's right, i said it...horizontal stripes. It definitely not a common thing to see in stores right now but it should be. I'm tired of vertical stripes everwhere and many times it can become tiresome and common. If there is a designer out there who creates theses shorts...CLUE ME IN! I will gladly discard my typical vertical and venture on to changing my stripes.